We present a wide range of Tilting Wet Grinders. Being an industry leader, we offer Tilting Wet Grinders. These are manufactured using high quality material like non acidic 202/304 grade stainless steel pipe and made with fiber glass moulded body with shock resistance. The grinding time is faster which results in lesser power consumption. 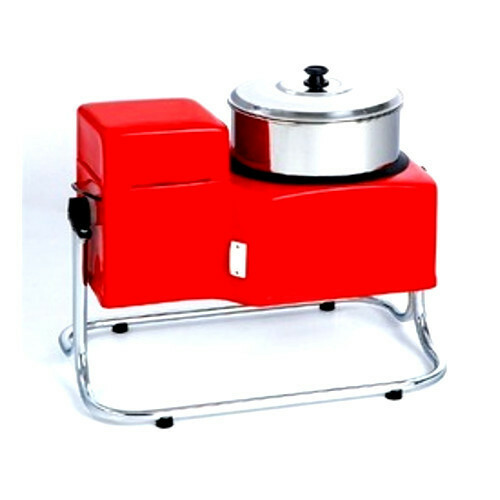 We are among the leading manufacturers and suppliers of optimum quality of Tilting Wet Grinder. 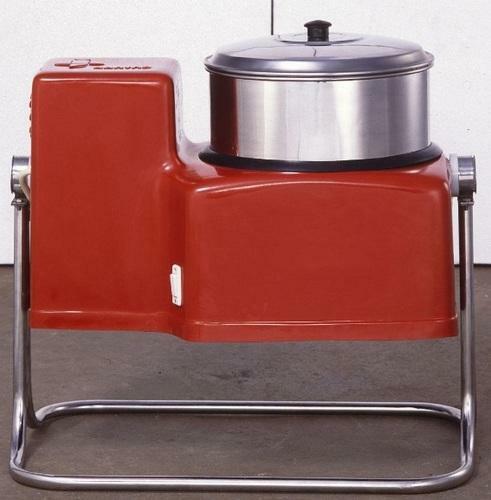 The offered wet grinders are widely used for making dough for roti, dosa, cake or bread. Available with us at highly affordable market prices, these wet grinders are available in customer stated specifications. The offered wet grinders are highly demanded in the market for their low maintenance and minimum power consumption. Looking for “Tilting Wet Grinders”?